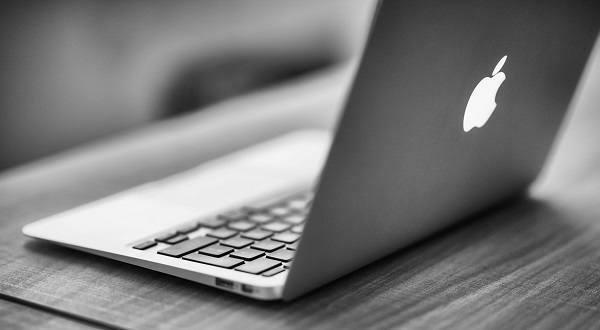 You love to stay organized and streamlined and keep excess to a minimum at all costs – it’s why you bought a Mac. You don’t want to clutter up that beautiful desktop with another app and we understand where you’re coming from. 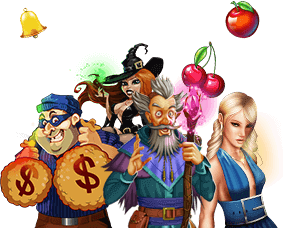 That’s why Slots of Vegas offers an awesome selection of the best casino games for instant play right from your internet browser with no software download required for Mac owners. For Mac players, the selection of casino games on the instant play is wider than it is for PC players – more than 120 slots games are available for instant play on the Mac Slots of Vegas online casino, along with a number of table, video poker, and specialty games. Trust us, your favorites list is about to get a whole lot longer. In addition, the site is easy to access from any web browser. There’s no need to download software that takes up space on your computer to access the full list of exciting casino games that Slots of Vegas offers. The online casino offers excellent graphics provided by RealTime Gaming, and you have access to 24/7 customer support direct from the site through the online chat, by calling our customer service number, or emailing us. All you need is an account to start playing all of the games Slots of Vegas offers. To set one up, just visit the Slots of Vegas site and click on the “Sign Up” button in the top right corner of the page. You’ll enter your first and last names and your birthdate on the first page, and then pick your desired username and password on the next screen. On the final page you’ll input your address and phone number so Slots of Vegas knows where to send your winnings. Then simply click “Register” to complete the process. BOOM. It’s that simple. Within minutes, you’re ready to start playing with your very own Slots of Vegas account! If the unlikely event occurs that you experience difficulties during the sign up process, don’t panic. Our customer service staff are trained to assist you with any concerns or questions you might have, and are available 24/7. Macs are famous for being secure machines, and we want to keep it that way. The Slots of Vegas site is certified by both McAfee and Norton Anti-Virus, meaning that our online casino won’t introduce bugs including malware, viruses, or worms to your computer. You’re already happy knowing your computer is airtight against intruders – knowing our site is secure for all players will make Mac users even happier. So, maybe you don’t have a Mac. Maybe you’re a PC person. Or maybe you don’t even own a computer. Fear not – we’ve thought of this and you have multiple options to choose from. You can download the online casino software to your PC, or play the mobile Slots of Vegas casino on your smartphone. No matter what, you’re going to get the same awesome playing experience as you do on the site. Guaranteed.